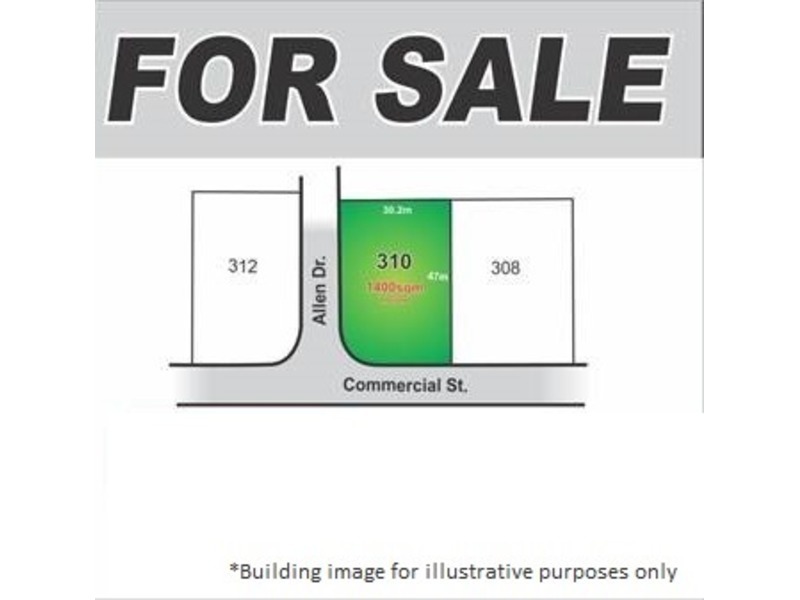 Complete Real Estate has the pleasure in listing this allotment which located in a significant position. A fantastic corner site with good exposure and offers opportunity where vacant land is limited. 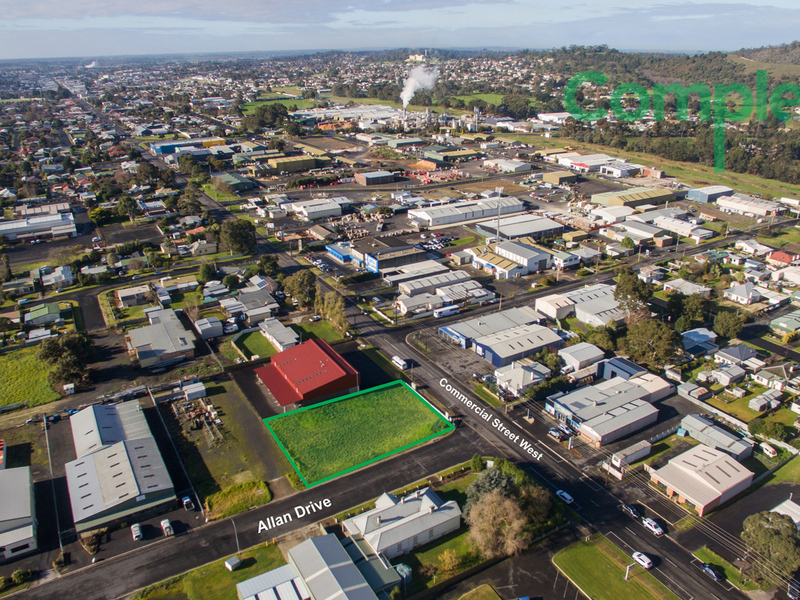 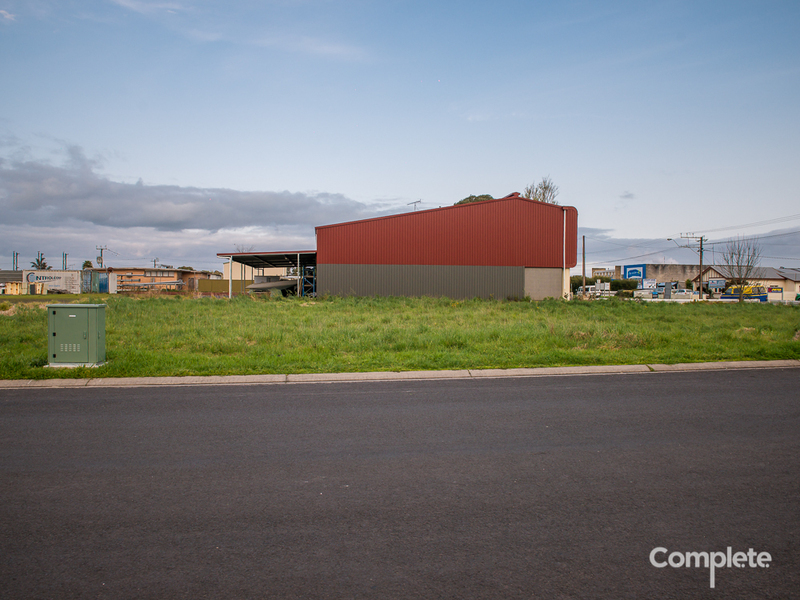 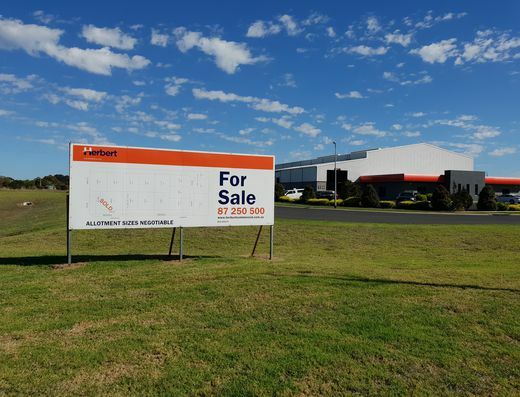 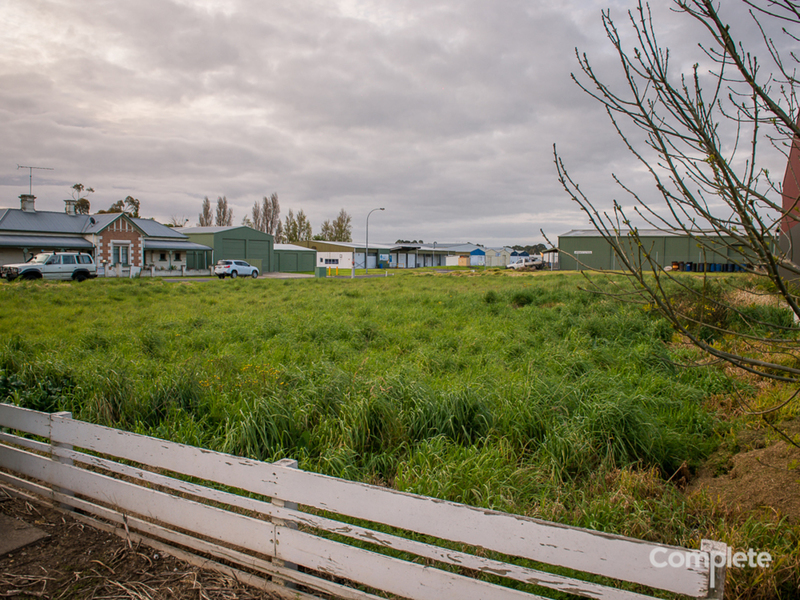 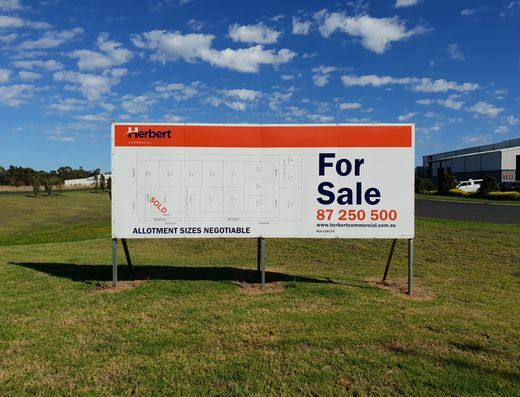 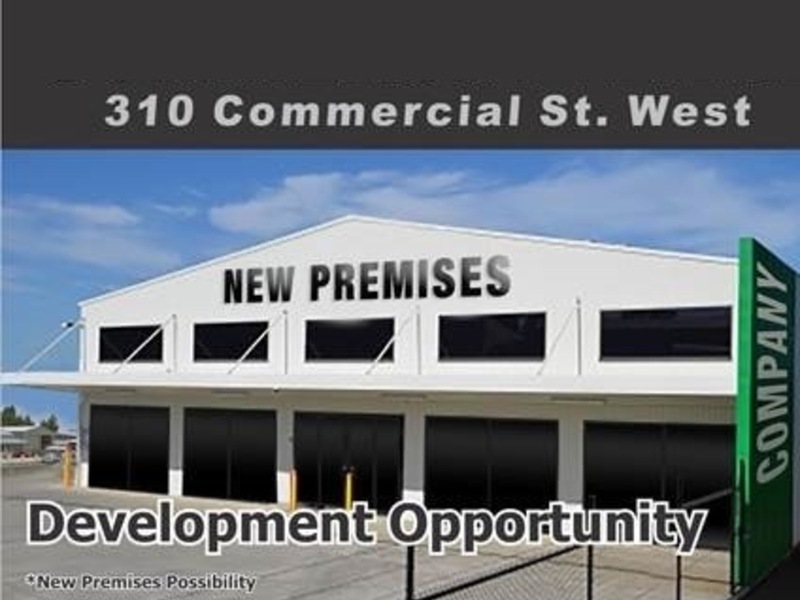 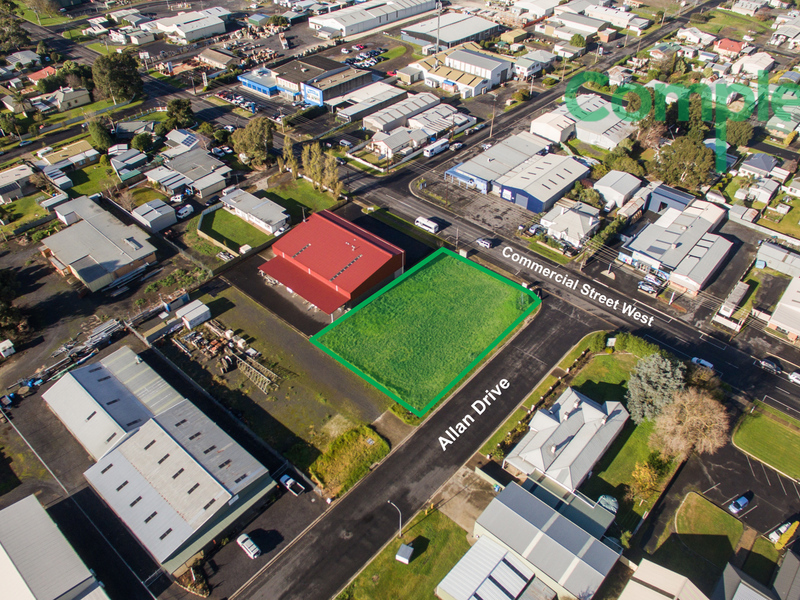 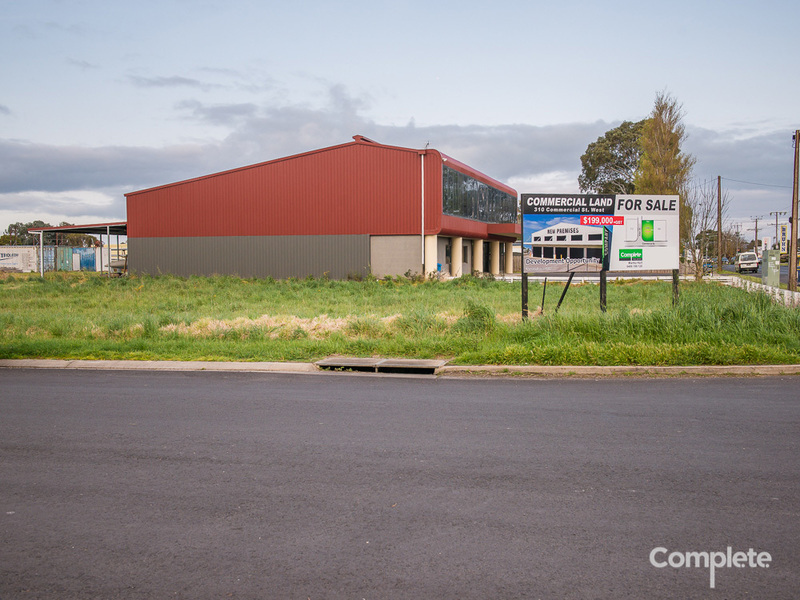 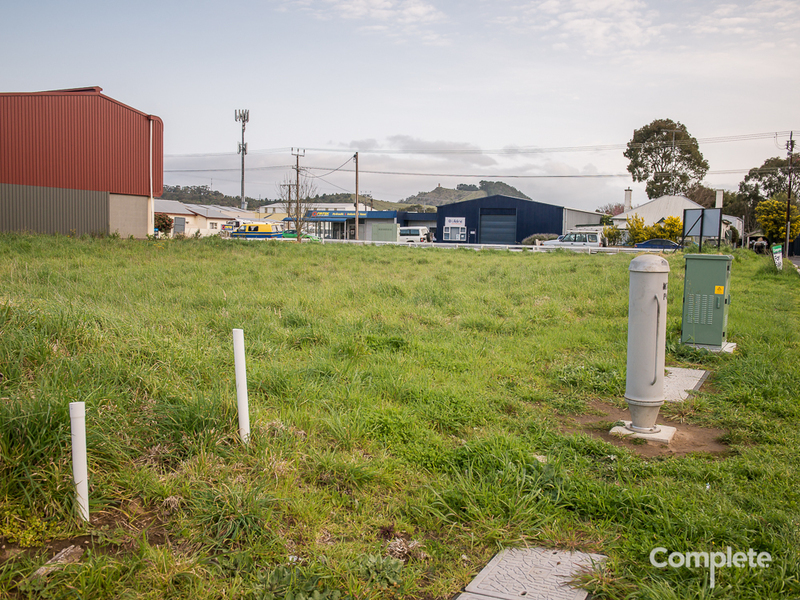 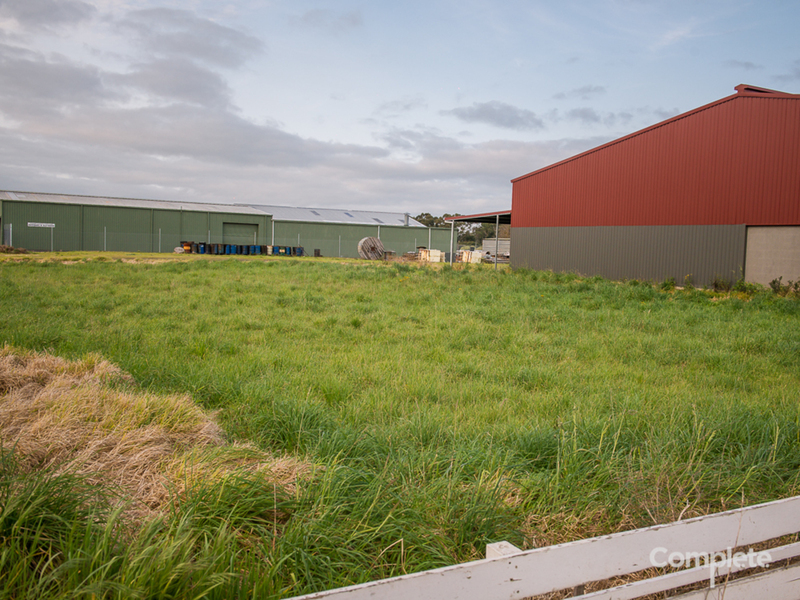 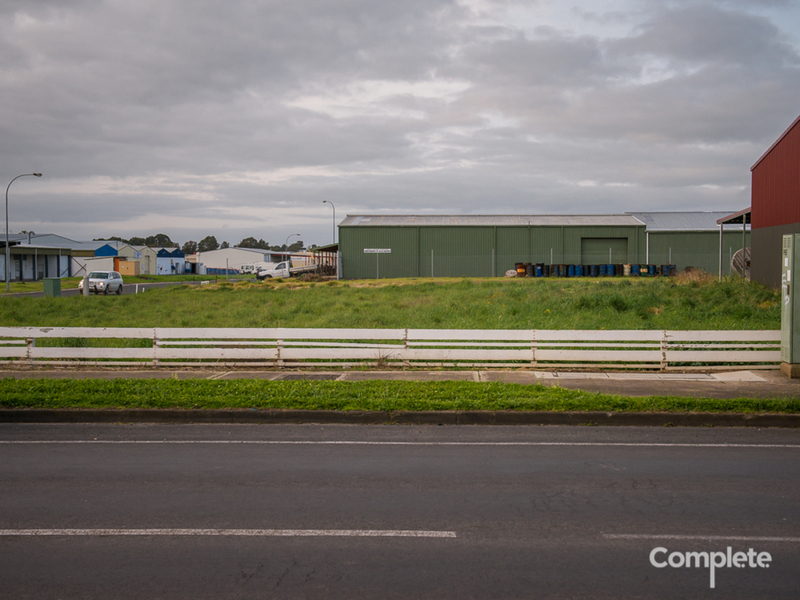 Approx 1400m2 site offering great opportunity in a high profile location.